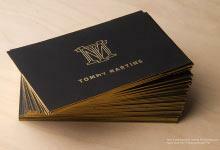 RockDesign offers FREE high end business card templates to our print customers. With over hundreds of options, we have templates suitable for every profession! To order a template, simply select your order quantity enter your contact information and upload your logo if you have one. Our professional designers will put your information and logo into the template and will prepare a pdf proof for your approval absolutely FREE*. To learn more about ordering please watch this short video or click on the learn more button for more details. 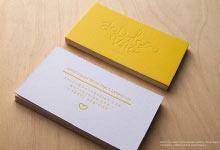 OVER 261 BUSINESS CARD DESIGN TEMPLATES! RockDesign currently has over 261 unique designs to choose from. These designs range in is style, cardstock, and price so that we have an option to suite all of our client’s needs. Each template purchase comes with an emailed pdf proof prepared by our skilled designers. Whether you are a lawyer, hair stylist, or freelance worker we have templates to suit your needs! RockDesign offers FREE professional print file set up for customers printing templates with us so that you do not have to worry. Our designers will take your information and input it into the design ensuring that the format remains the same as our original template. To order templates online, simply select the number of sets, and order quantity you would like per set. After clicking buy now you will have the opportunity to include any text you would like our designers to put into the template. Please note that if you require more lines of text than are available on the template, additional design fees may apply. After you have paid for your purchase, we will send you a pdf proof for your approval prior to beginning production. No logo? No problem! 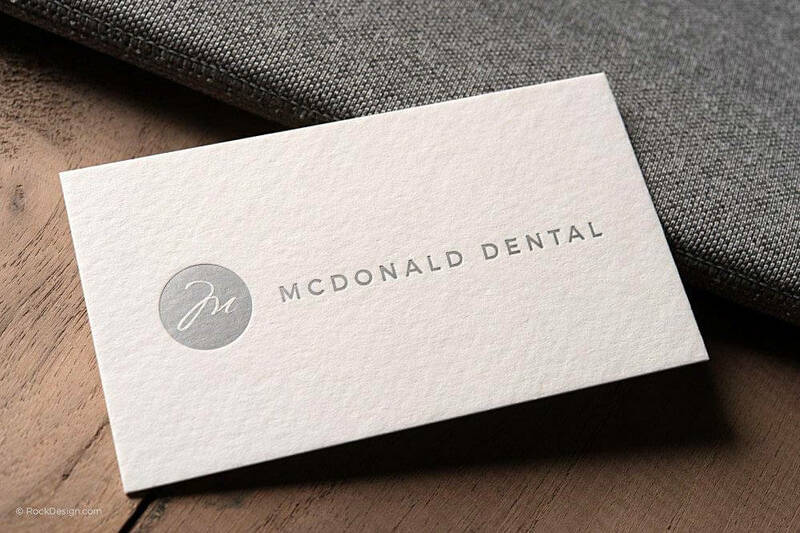 Borrow one of our stock logos to add an edge of elegance to your business card. 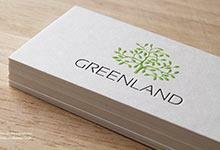 We offer free use of our stock logos to print customers using our templates or design services. If you like the logo used on the template, just indicate this in the notes so that our designers know how to prepare the file. Please note that stock logos cannot be sent to clients for use on other branding materials. Ordering templates has never been easier. With our professional designers setting up the file, it’s as simple as typing out your information and uploading a logo. Select the number of sets and order quantity per set. Please note that each name is considered a set, and that the order quantity is the number of cards per set. For example, if you order 2 sets of 250 cards, you will receive 500 cards total. Proceed by clicking buy now. This will take you to a page where you can fill in all of the information you would like included on your card. Make sure you upload a vectored logo file if you would like it to be included on the design. Proceed to the check out by clicking next and by following the prompts on the screen. Once you have paid for your order, our designer will prepare the print file for you and you will receive an pdf proof via email. After you have approved your proof we will begin producing your cards!